Welcome to Hooked Up, the Gaming Nexus series that puts the spotlight on products that impact the Video Game experience. 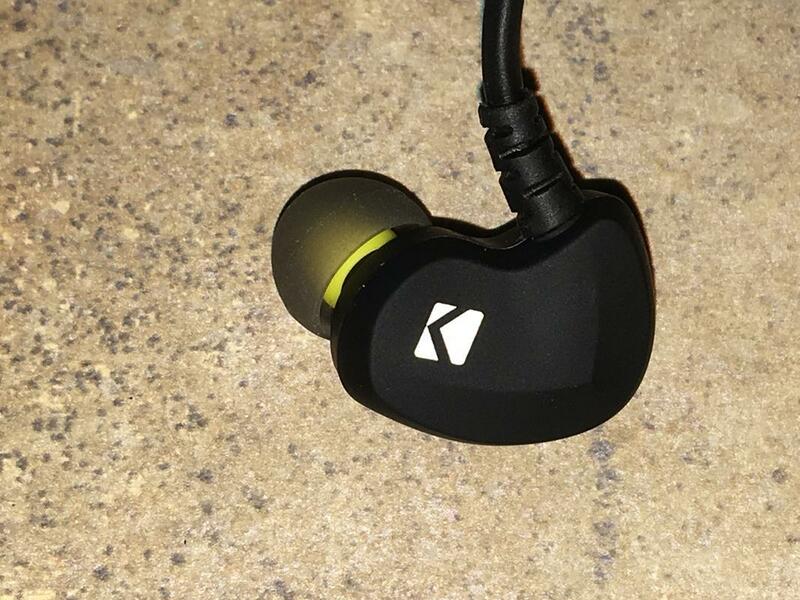 This week we take a look at Kicker’s EB300 Bluetooth Earbuds. 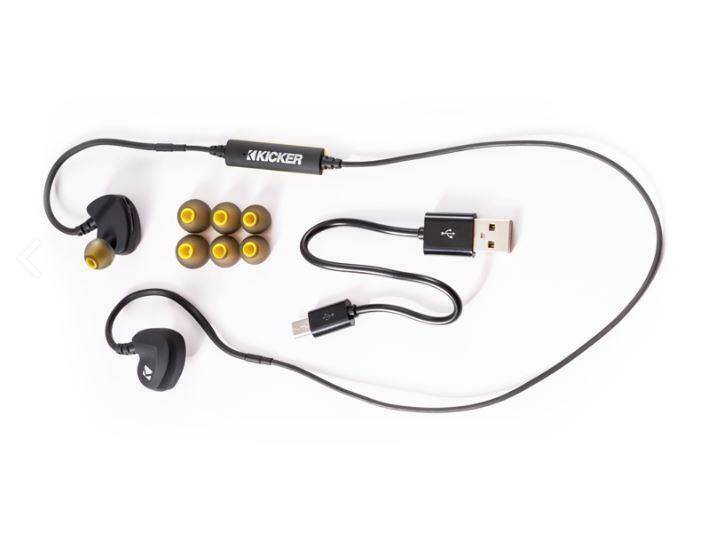 The Kicker EB300 Bluetooth earbuds are Bluetooth connected wireless earbuds designed for any lifestyle, from active to just hanging out. 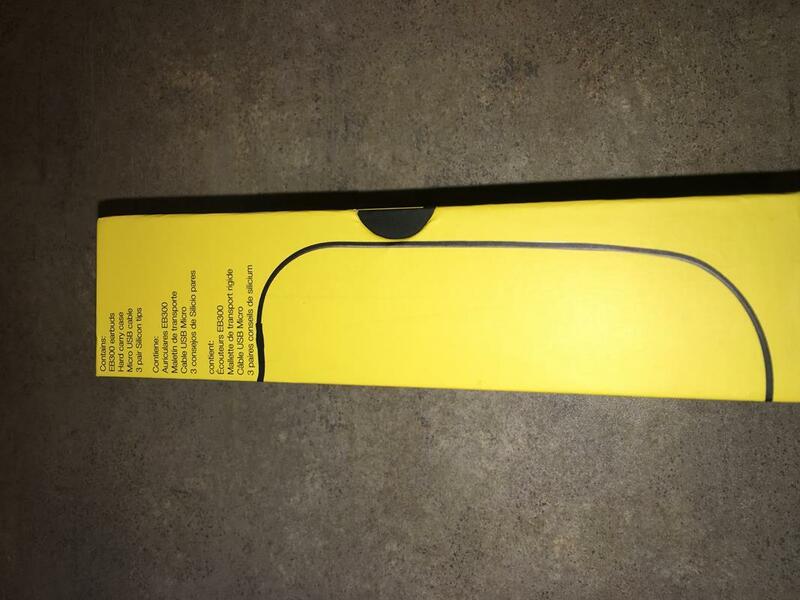 The earbuds come shipped with USB charging cable, three different sized silicone tips and a carrying case. 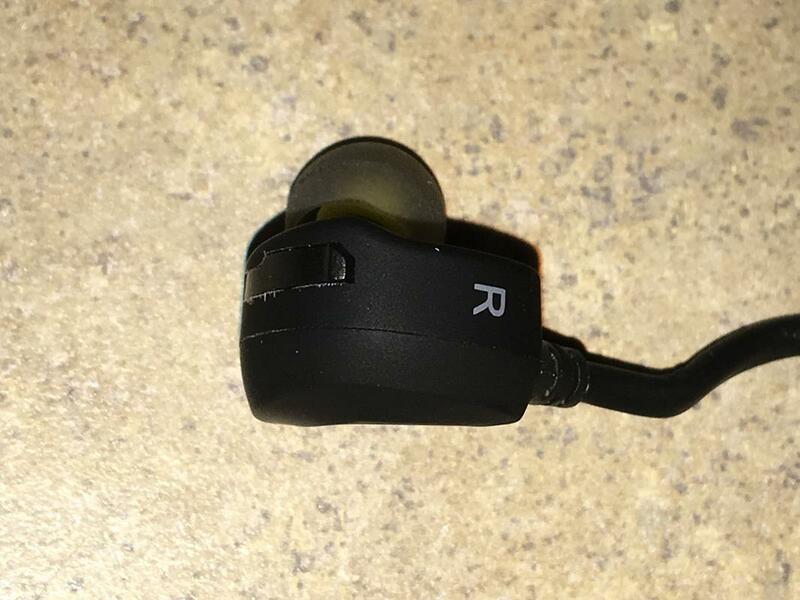 Over the years, I have tested out a variety of ear bids and headphones, but this was my first crack at the ‘Sport’ style Bluetooth earbuds that have sprung up in recent years. Although I had initially played with them at the 2016 CES for a limited amount of time, this was my first chance to actually put them through the paces in a controlled environment. This was also my first experience spending a significant amount of time with any Bluetooth earbuds, and I came away quite impressed. 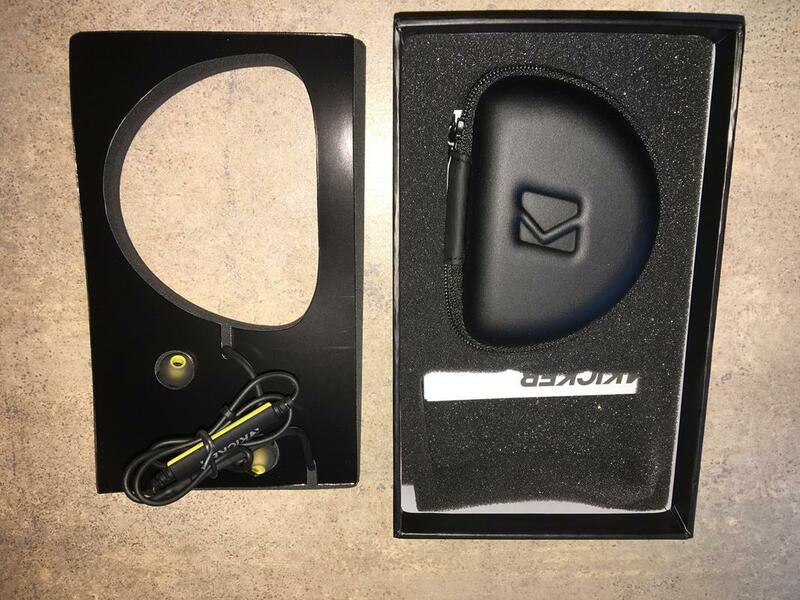 As I started the unboxing process, it was immediately noticeable how much care Kicker puts into not only the main product, but all of the ancillary features. 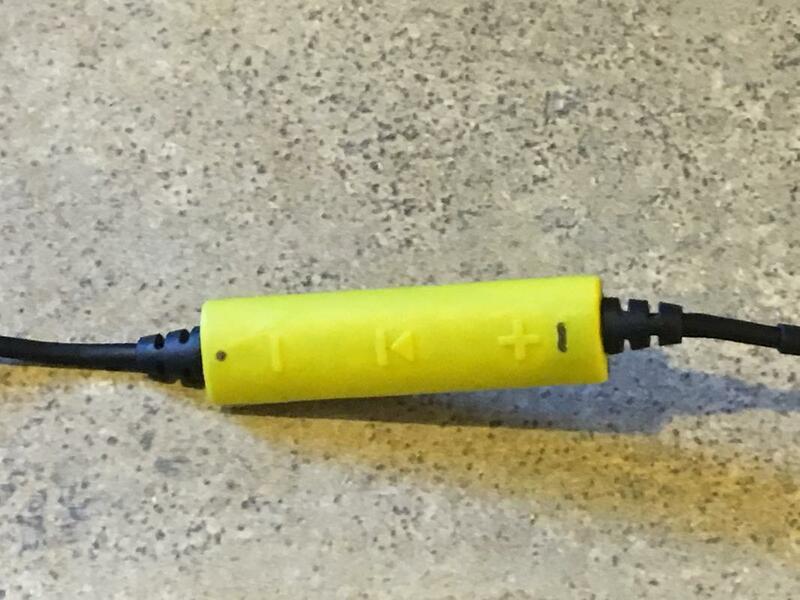 It came shopped with three sizes of silicone tips, a charging cable and a carrying case. While this was all pretty standard stuff, what caught my attention was the quality of each of these components. When using something, you just know when it has the feel of not being very good quality. However, as I pulled each piece of the Kicker EB300s out of the box, every single item had the feel of quality. Examples were the silicone tips, which were of a thickness that didn’t instill fear that I might rip them when changing them, along with the thickness and quality of the carrying case. The one item that most stood out was the gage of wire and coating that was used to connect the two earbuds along with the command center. This was much thicker than I would have expected (many companies use flat wire) and were very rigid, almost to a fault (more on that later). The integrated control center (in-line between the two earbuds) features indicator lights and three buttons that perform a multitude of functions depending on the duration for which each one is pressed. These include, power, play, forward and reverse along with phone and Bluetooth options. It is in a somewhat awkward position near the right earbud and behind your ear once you are using the earbuds. This is necessarily a negative point, more of an observation. There are not many places to integrate the controls, so it either has to go inline between your right ear and your left ear or has to be added to the earbuds themselves. So this seems like the logical location and the lesser of evil of all the options and actually works well once you have the sequences memorized and are comfortable reaching back while using it. In terms of the audio, this is where the EB300s perform really well for my preferred audio tastes, although everyone hears music differently and may not necessarily agree with my opinions. I like to always run through a variety of songs and genres in order to get a feel for any audio devices capabilities. However, for these I decided to utilize several songs that provide multiple testing capabilities for the bass, clarity and background audio. My choices were “I Hope You Dance” by Lee Ann Womack, “Superman” by Five for Fighting, “Home” by Phillip Phillips, “Life is a Highway” by Rascal Flatts and Jay Z’s “Empire State of Mind”. No matter which of these four songs I was playing through, all I heard was extreme clarity across the vocals, instruments and backing sounds. The bass came across crisp, clean and low and blended effortlessly with the vocals, instruments and any ambient audio on the tracks. This is important, because many speakers that have excellent bass performance come at the expense of the mid and high range audio. With the EB300’s, I was very happy with the blend the audio provided and it was pleasing to my ears. The last test song I chose were my personal go to song in “Real World” by Queensryche. If you have ever read any audio review, this is my standard due to the full range of audio that runs through the track. As I expected after running the EB300s through the other test songs, they handled “Real World” marvelously, reproducing the deep bass points, orchestra, instruments and vocals as I was expecting to hear them. I was most impressed with the way they handled the heavy bass near the end of the song when the orchestra, bass drums and rock instruments all come together in dramatic fashion and it was absolutely flawless. I never heard and once of muddiness, not did the bass overpower the rest of the audio that was going on in the track at that time. Honestly, the EB300s may have reproduced this portion of the song the best of any earbud I have ever tested to date. 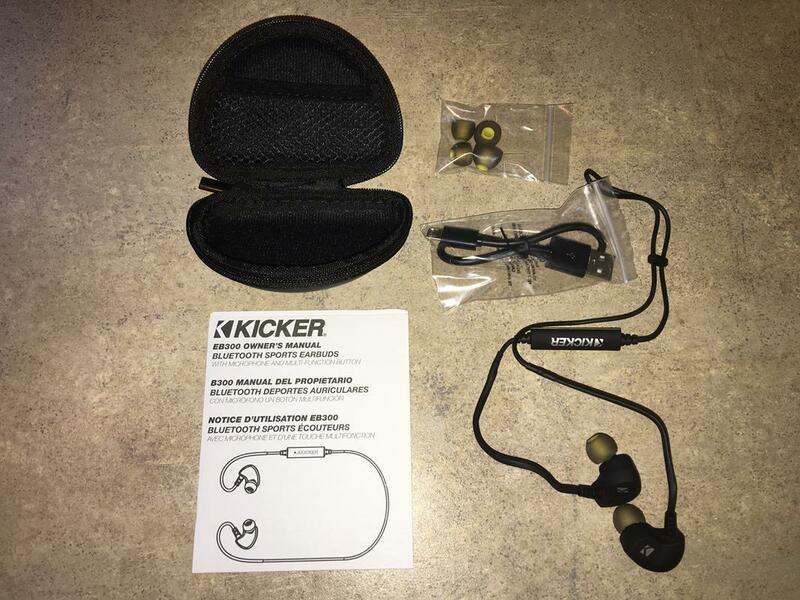 Overall, I was extremely impressed with the many capabilities that the Kicker EB300 provided, including the audio range (especially the low end), comfort level and Bluetooth range. 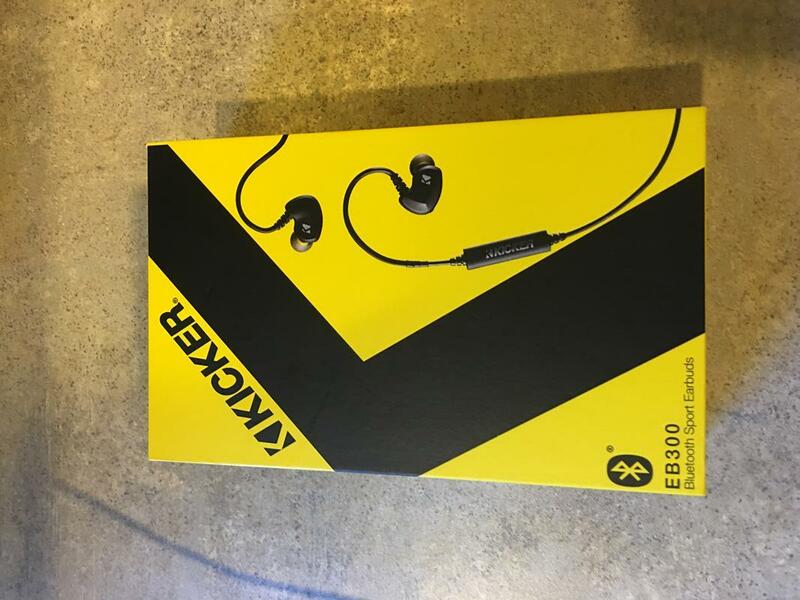 One note I wanted to make, is that although the Kicker EB300 are not noise-cancelling earbuds, these were quite possibly the best earbuds I have tested at blocking out the ambient noises that were happening around me while using them. 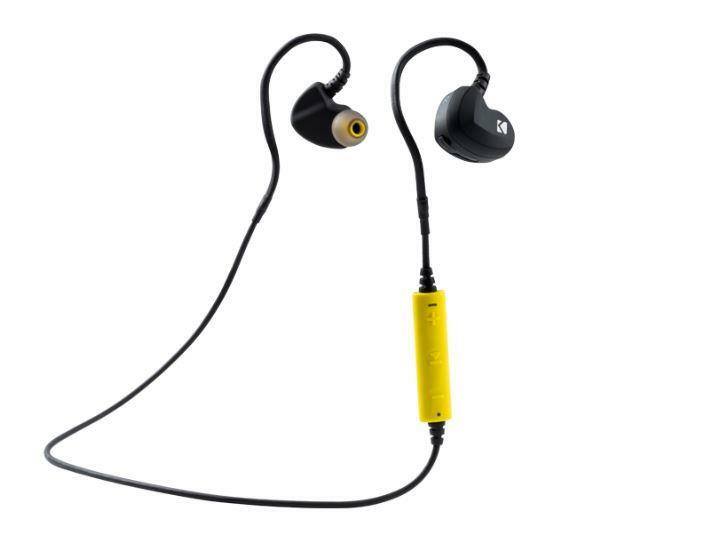 From an audio quality and functionality standpoint, these fit my needs better than most earbuds I have tested to date. 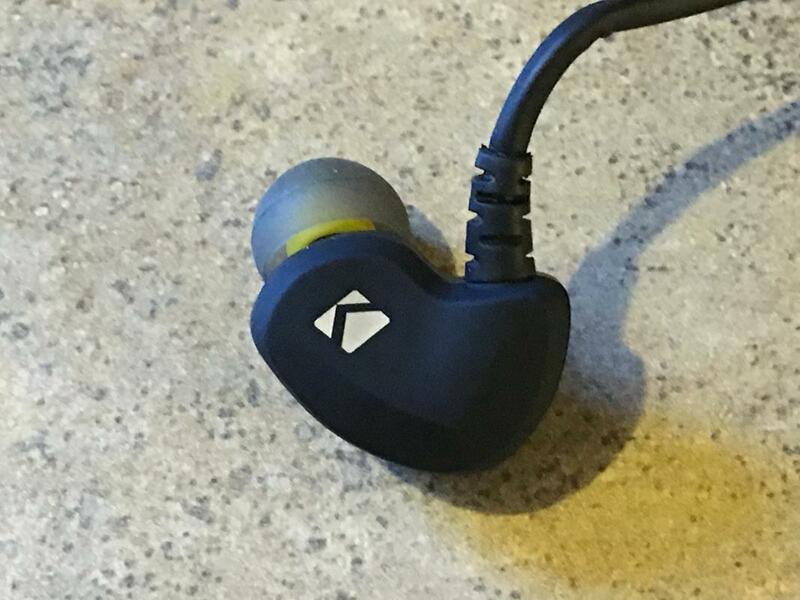 Much like any headphone or speaker, the Kicker EB300 Bluetooth earbuds are mainly a conduit from the developer’s keyboard to the gamer’s ear. However, one of the things I do like about Bluetooth connectivity is the lack of a wire tethering the earbuds to your device. In this case, the Kicker EB300s easily paired with my devices, sounded great, and when I was using the accelerometer for a couple of games, there wasn’t any worry about whether the cord would get tangled or be in the way. As for the quality of the sound, much like I covered above in respect to music, the gaming audio was also rendered accurately and with the clarity I would expect. Game audio that I had heard on other devices came across as I expected, but the games that had deeper bass built into the soundtrack definitely had more pop to them. 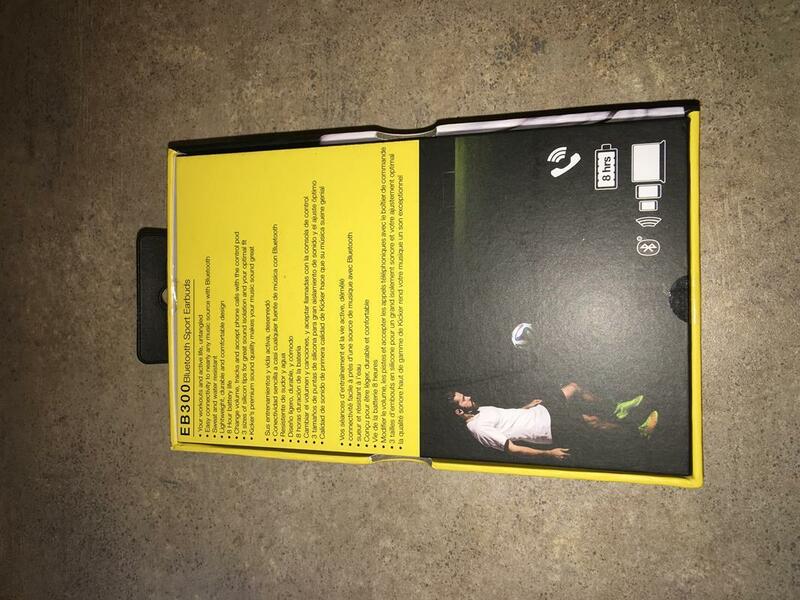 The real key here is that the Kicker EB300 will allow you to game on your mobile devices without any chance of the cord getting in your way or with the fear of having to swap them out to take a call. 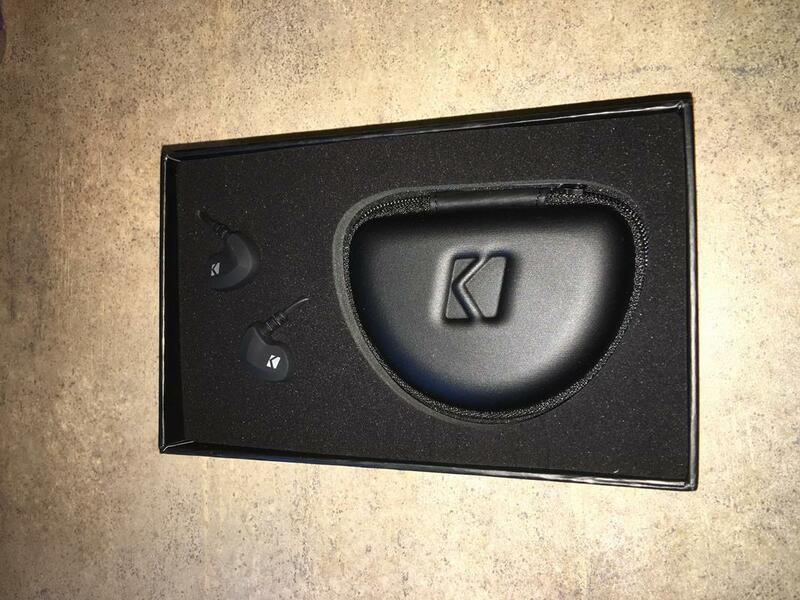 The Kicker EB300 Bluetooth earbuds definitely provide the freedom and sound quality that you would be looking for no matter how you would need them. The longer I used them, the better the sound and more comfortable the fit became. Testing was done with a variety of activities, including shooting baskets in the driveway, playing games on my mobile device, relaxing on the couch and sitting at my desk during the workday. These are a perfect fit for my needs from an audio, comfort and usability standpoint. The one thing I am confident in saying is that these are a worthy investment and well worth the $79.99 MSRP that they are listed at. 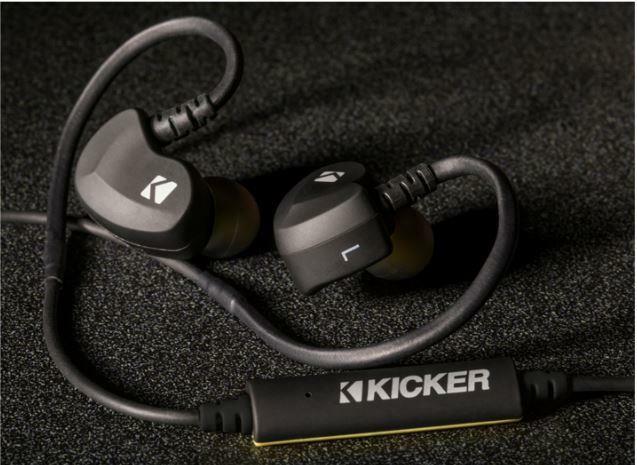 The Kicker EB300 Bluetooth earbuds can be purchased for $79.99 from Amazon or directly from Kicker.